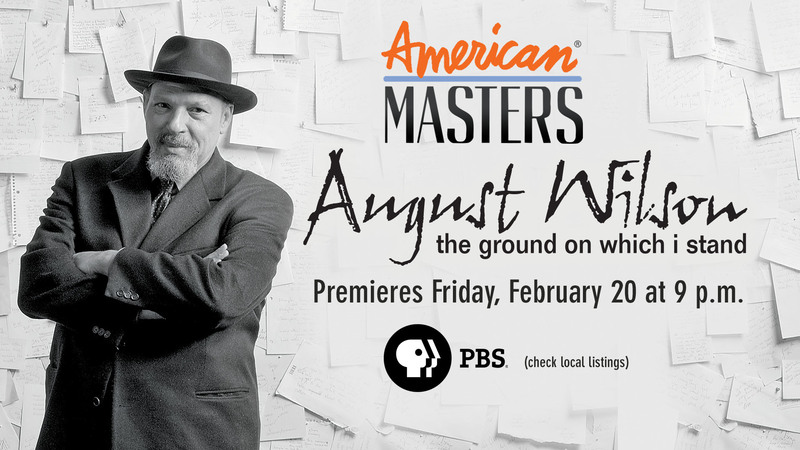 The first documentary about the Tony- and Pulitzer-winning playwright August Wilson is a co-production of THIRTEEN’s American Masters series and WQED. 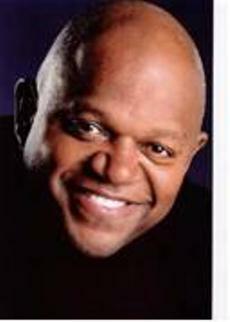 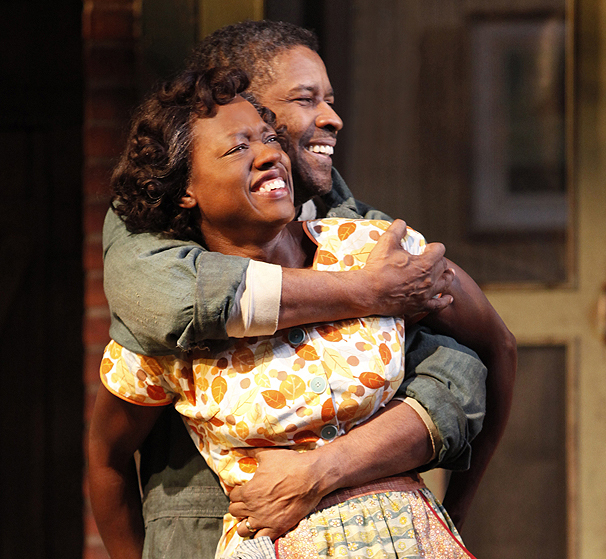 This entry was posted in Event, Media, Special, Uncategorized and tagged August Wilson, Cosby Show, Denzel, Fences, PBS, Philicia Rashad, PIano Lesson, Pittsburgh, Reuben Santiago, Viola. Bookmark the permalink.